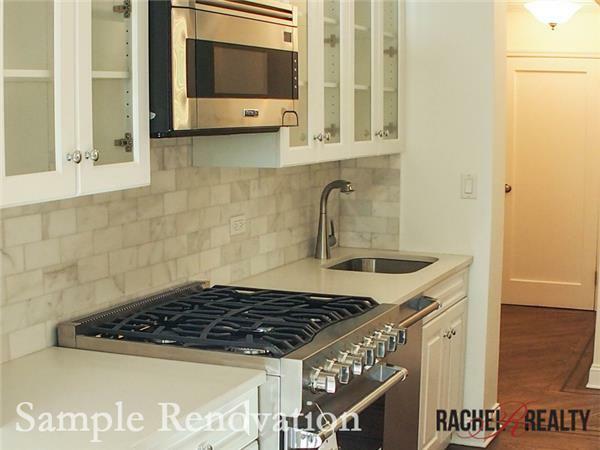 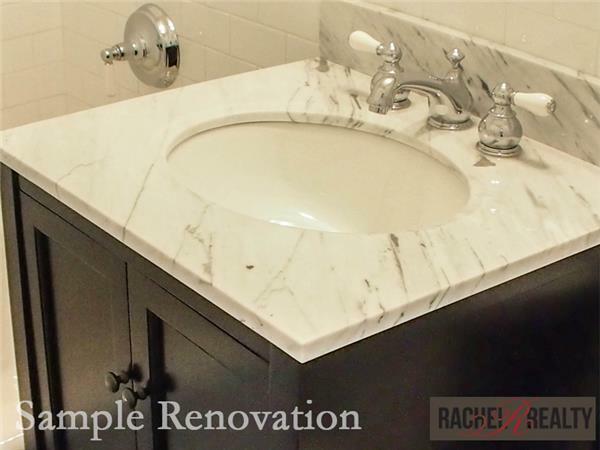 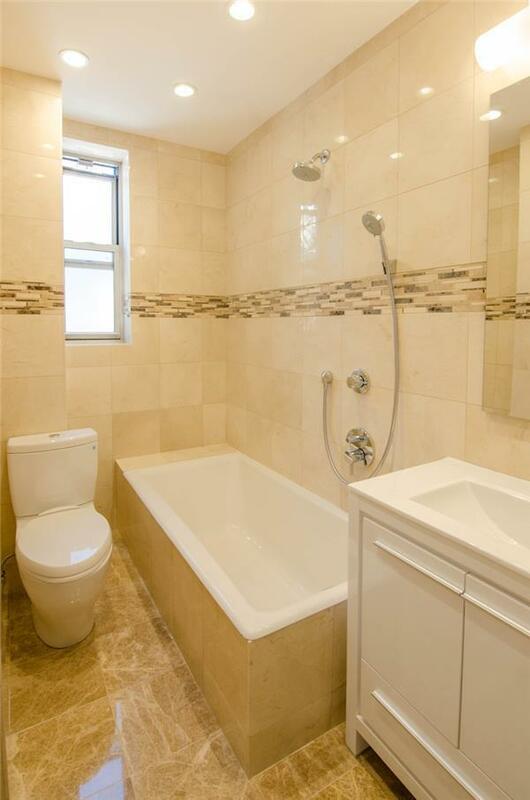 EXCLUSIVE OF RACHEL REALTY SPONSOR PRE-WAR CONDO APARTMENT! 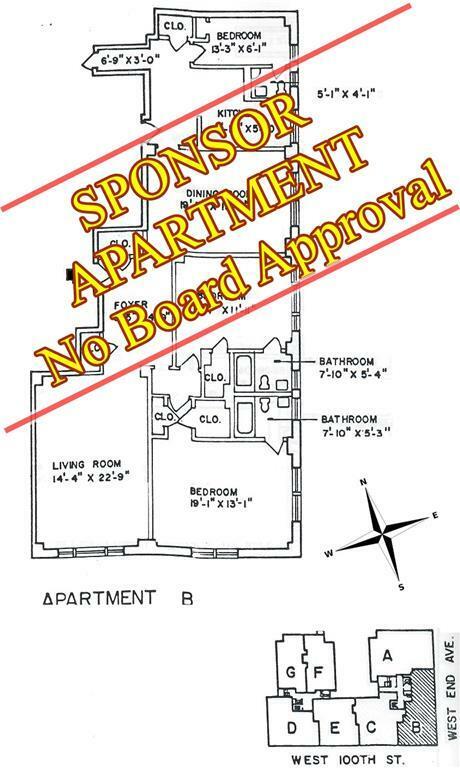 No board approval! 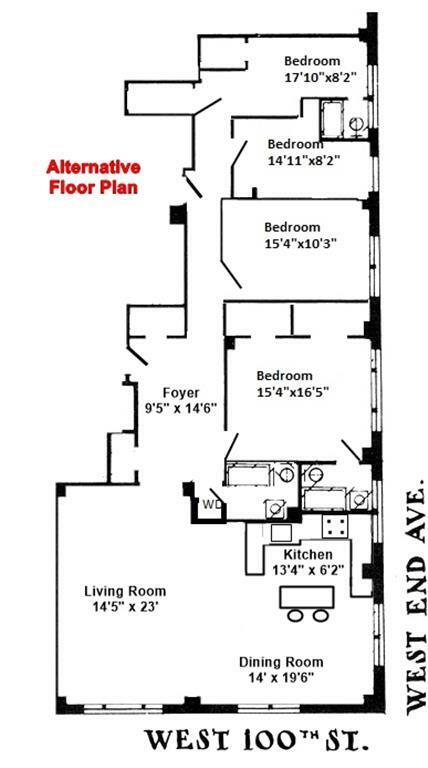 This FOUR bedroom with 1891 Sq. 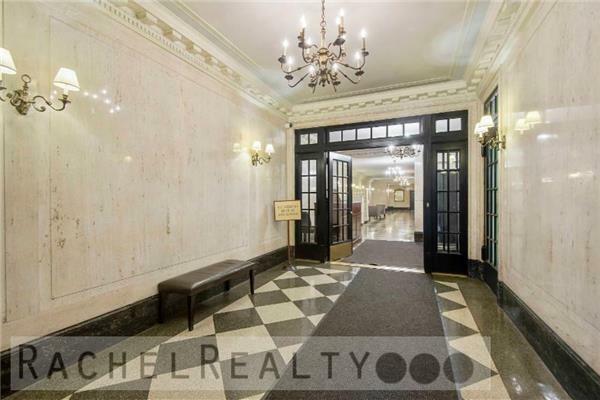 ft prewar residence offers an extraordinary amount of common and private living space that can suit the needs of anyone looking for a 3 or 4 bedroom home. 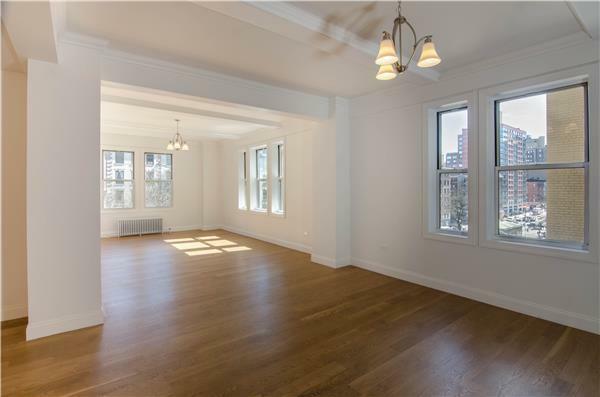 Located on the fourteenth floor this apartment boasts sunlight facing South and East. 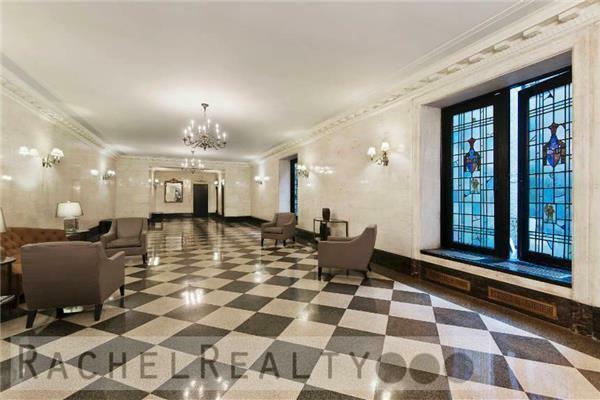 This spectacular apartment features a 23-foot long living room, enormous foyer, high beamed ceilings, and open city views from all of its windows. 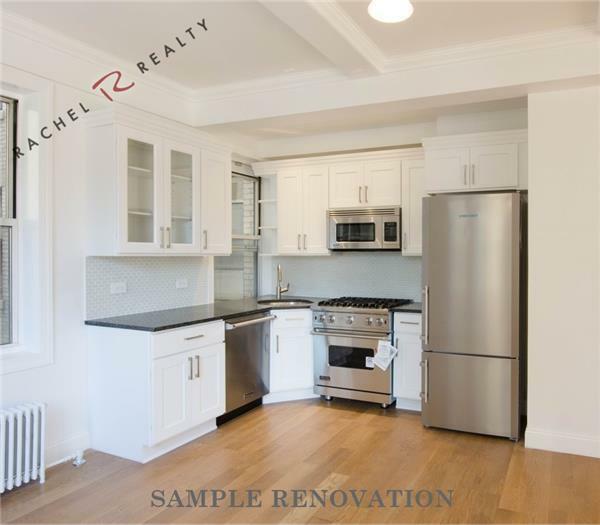 This home will be delivered completely renovated from top to bottom, providing 21st-century finishes while preserving its pre-war charm. 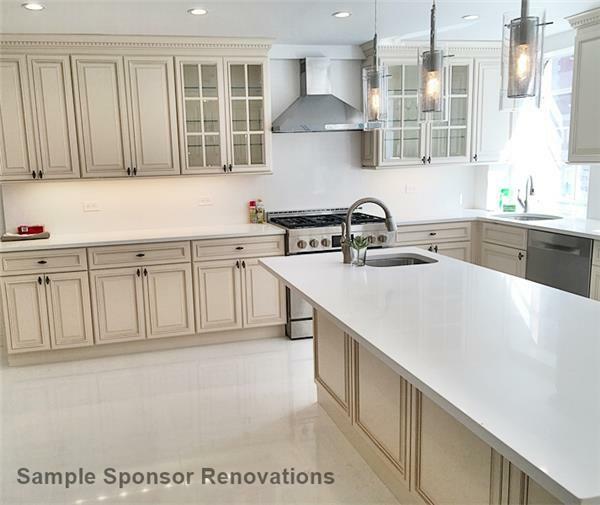 What makes this home unique in its kind is that the buyers will have the option to choose from a variety of materials provided by the sponsor in addition to offering the chance to work on the design plan. 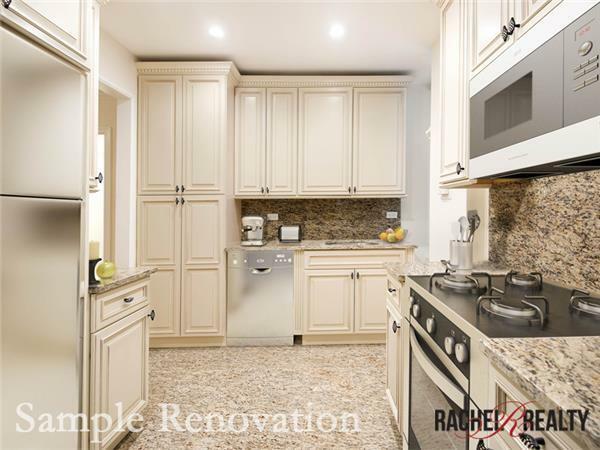 THE PRICE INCLUDES RENOVATION! 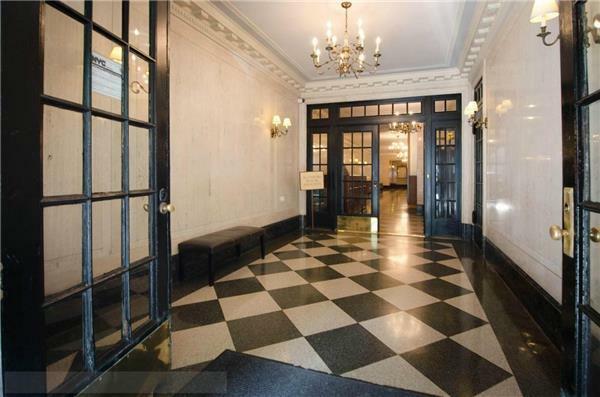 This is an elegantly restored Emery Roth gem on West End Avenue, a full-service Condominium building with a 24-hour doorman, live-in super, elevator, laundry room and it is pet-friendly. 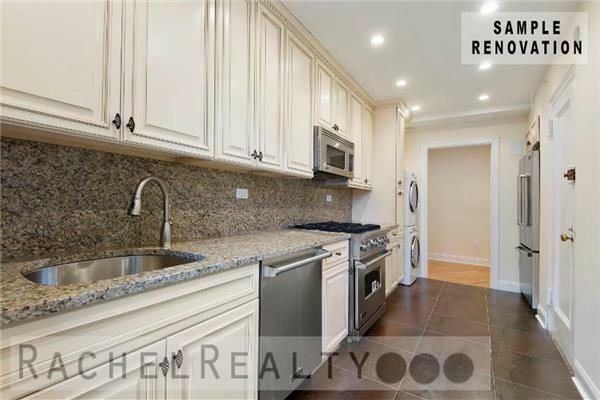 Located just steps to the #1,2 and 3 trains (15 minutes from Times Square with Express), 1 block away from Riverside Park, and all the amenities on Broadway. 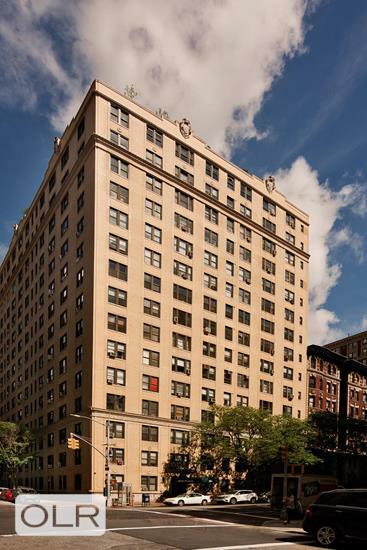 It is truly the best that the Upper West Side has to offer! 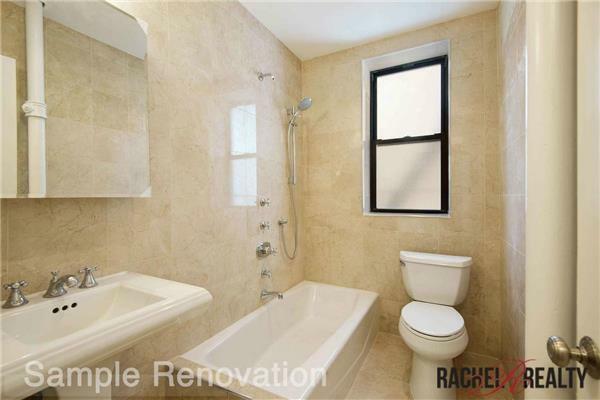 Note: interior apartment pictures are sample renovations on similar units completed by the sponsor. 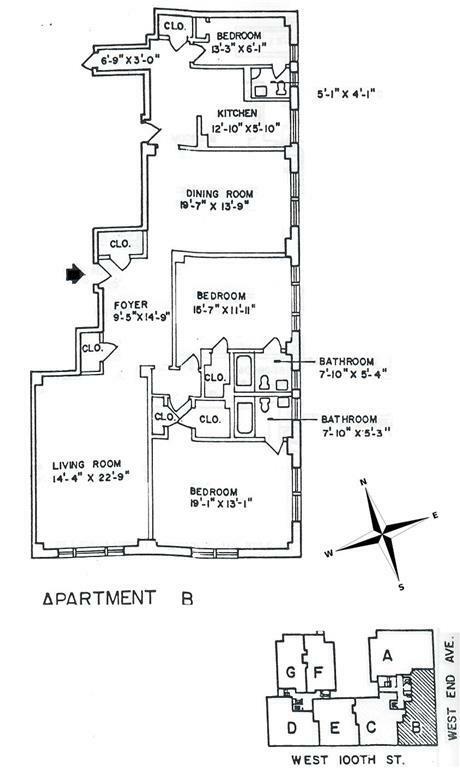 Please look at the suggested floor plan.